So, our local used book store had a tent sale this week. Buddy Holly and I didn't have time to go until yesterday, so pickings were kind of slim. There was a lot of Danielle Steel, Tom Clancy, Star Trek, and *shudder* the Left Behind series. But I did find some great books! We had car problems at the beginning of the month, so I had to leave a few behind *weeps* but am delighted with my bounty. This was on my to-read list. I've never read Patchett but it was recommended by Christina of Reader of Fictions, so I bought it. 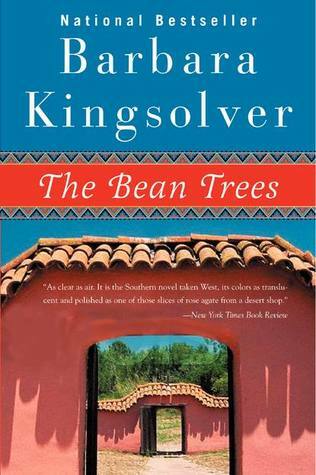 I love The Poisonwood Bible, so I was on the lookout for any of Kingsolver's works. So glad I found one! 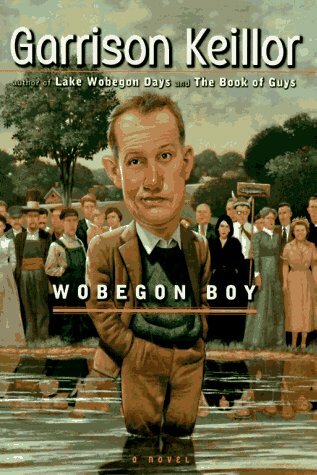 On my to-read list. I've wanted to watch the movie for a long time but have been waiting to read the book first. I'm uber-excited to have gotten a 1945 Little, Brown and Company edition! U.S. First Edition for a dollar SCORE! Garrison Keillor and The Prairie Home Companion make me happy but I had no idea he wrote books. I'm hoping this turns out funny ha-ha. I totally chose this book because of it's name. September is my favorite month. I was born in September. 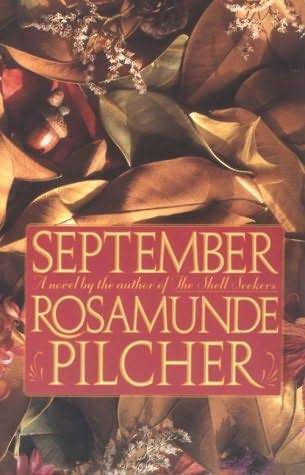 September ushers in Autumn, the best of all seasons. As it turns out, this novel is set in Scotland, which is also in its favor. Let's hope it lives up to its name! I had been hoping to find a copy of L.M. Montgomery's The Blue Castle; I've been searching for that book for quite some time. I think eventually I will give up and just order it online but not yet. I have it in my head that there will be this wonderful, meet-cute moment in a little antique shop or quiet, out of the way book store where I'll happen upon the perfect edition for the perfect price. I'm strange. Sweet! 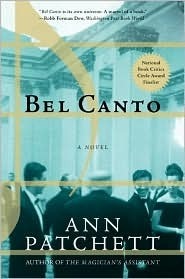 I really liked Bel Canto and The Bean Trees is marvelous. I own that same edition of Brideshead, but haven't read it yet. Eventually, I'll be taking a break to read the books currently in my possession, rather than library loans. 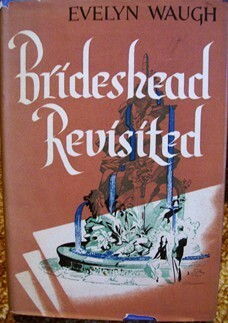 I was looking at that Brideshead edition and it is going for a pretty penny in some places. Good to know.